Hi, I’m happy you’re here. My name is Tammy Brice and I’m a photographer who specializes in headshots but I’m passionate about any and everything creative. I invite you to skim through my website to take a peek inside my life and the work that I love. I have been blessed with some amazing opportunities and exceptional clients over the years and am so thankful that I get to do what I do. I specialize in professional headshots and work with a wide variety of agents and brokers throughout the Twin Cities. I love the passion and drive that realtors bring to the table. I am trusted by local talent agents with the most important photo an actor has - their headshot. I’m committed to getting the shot that will get you noticed. 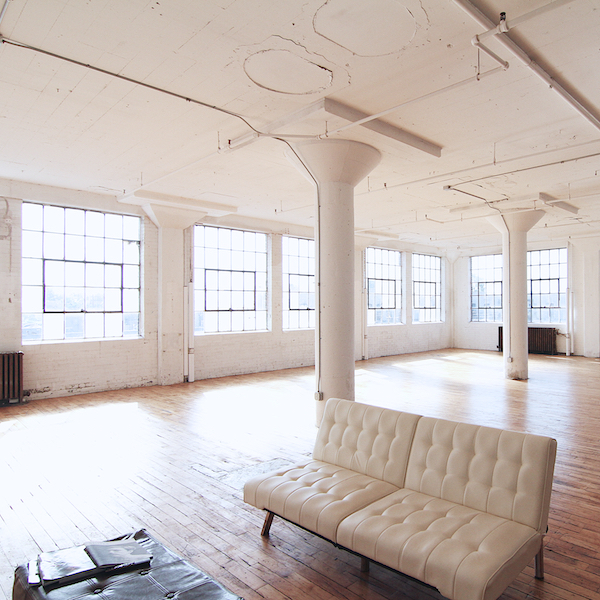 My studio is 2,000 square feet of perfect natural light in the historic Northrup King Building in NE Minneapolis. I’m in studio #240 on the second floor. I’m so blessed to be among some of the finest local artisans ever! Through an ongoing process of renovation, the Northrup King Building has become a creative center to over 190 artists and arts related businesses and another 30 entrepreneurs and nonprofit organizations.